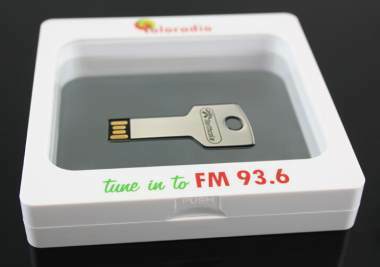 Key USB Drive in Gift Frame branded & promotional USB. 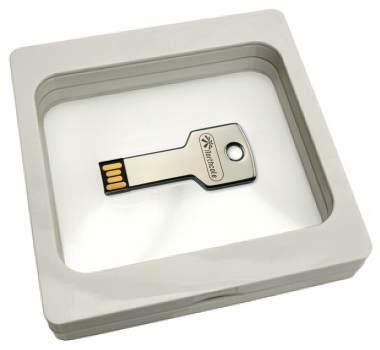 This is our popular CPD06 Key USB drive presented in a frame gift box so it makes a neat promotional gift with only 6 days delivery from your approval of the artwork. Gone are the days when the mug or calendar will suffice, if a client spends £5,000 or £50,000 a year with you then surely gifts around £10.00 that look like £30.00 will send the right message that you appreciate their business. Plus, these gifts they are all useful and will be used for many years to come.